If you’ve ever thought your GitHub pull request was so good it should have been a paid gig, now it can be. CodeMill is taking an interesting approach to open source. Rather than leave it up to good souls who want to help out, it’s letting developers and organizations monetize their needs, and creating a marketplace for those who want to get paid to work on open source projects. Here’s how it works: when an issue is filed, you ‘tag’ that issue with a dollar amount. A developer then reaches out to negotiate a price for the request, and is paid when the pull request is accepted. Of course, there are a lot of negotiating hoops to jump through. The person filing the issue should make sure to note exactly what they’re in need of, and developers accepting the task should outline precisely what they need. In a way, it’s like a micro-economy of freelancing. By taking smaller issues from many projects, developers can either fund their area of expertise (you try figuring out the finer nuances of how audio works on iOS) or go all-in as full stack pros and do it all. CodeMill will work on private repositories, which the company seems to encourage. Public issues can be snapped up by anyone, so developers who want to work on private repos must first ask permission to see it, which gives the person posting the issue time to vet their work. It all takes place on GitHub, too. CodeMill is hosting paid projects there, and those who want to pay others for their work just have to add a simple tag to their issue. Because it’s new, there isn’t anything listed on CodeMill’s project page just yet. 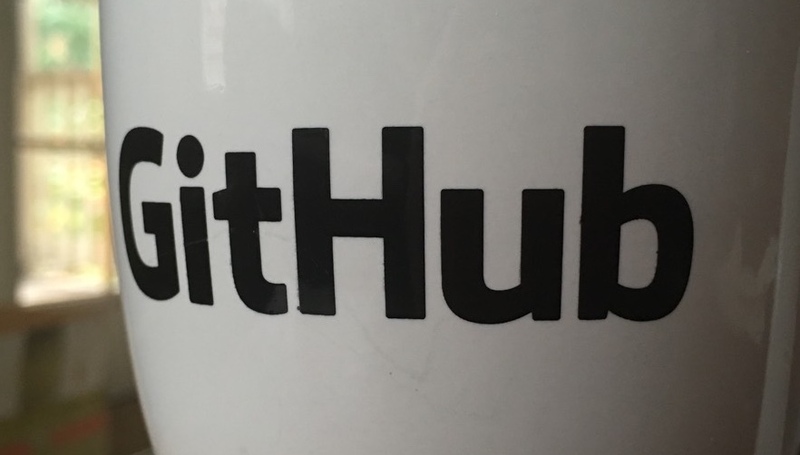 If it catches on, though — GitHub could be your next freelance marketplace.